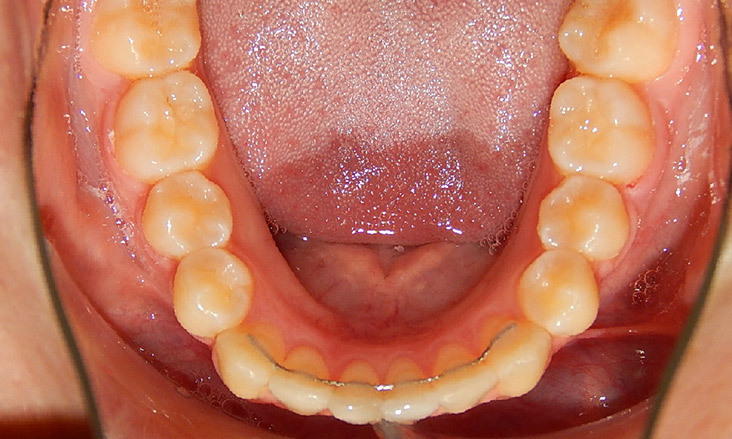 Which braces are best for you? 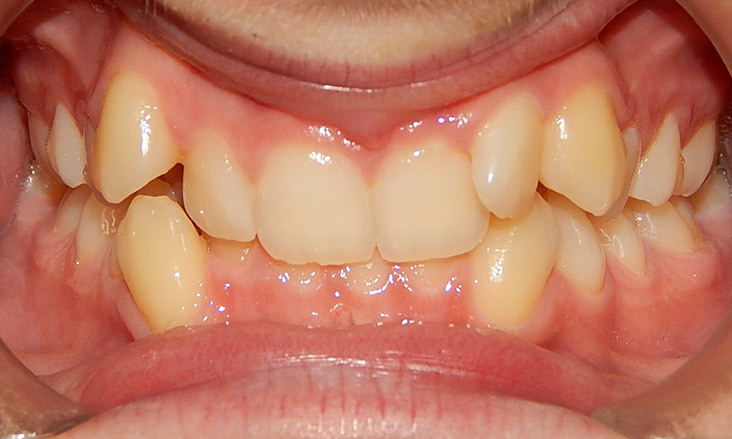 How do we place your braces? 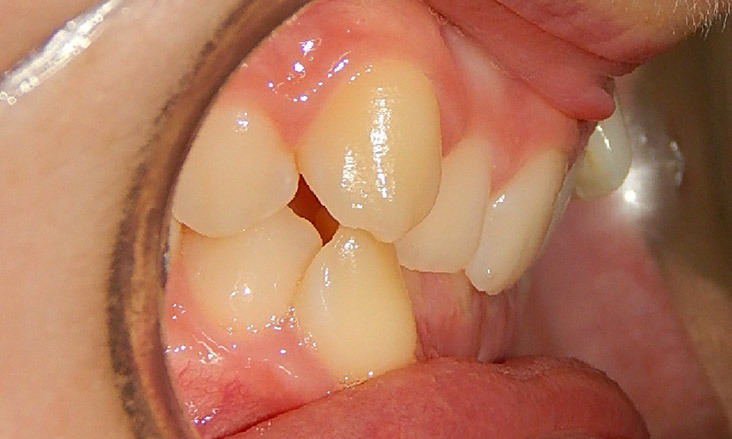 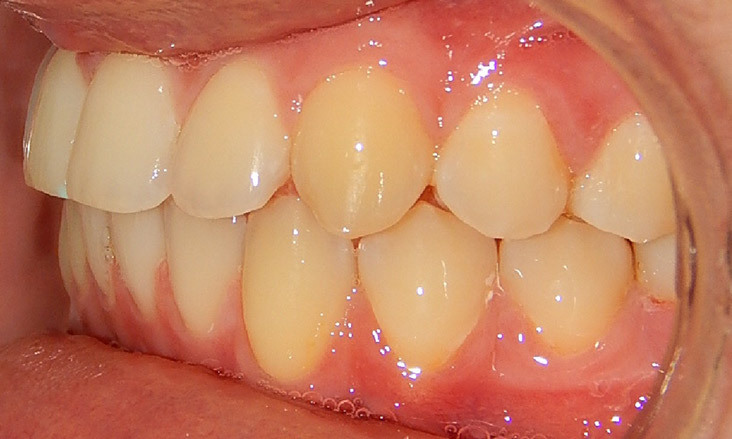 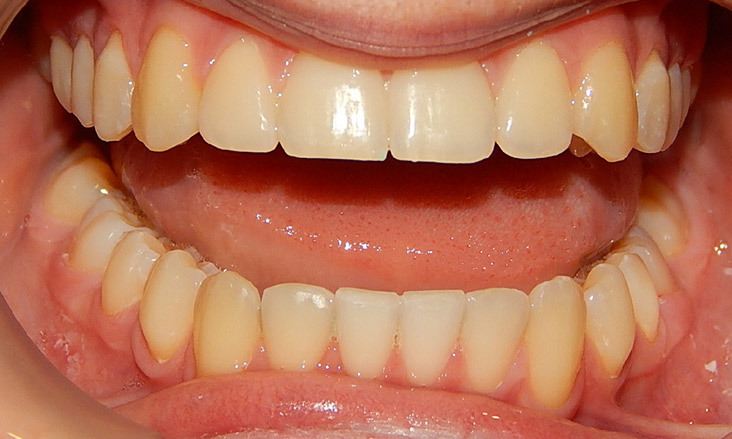 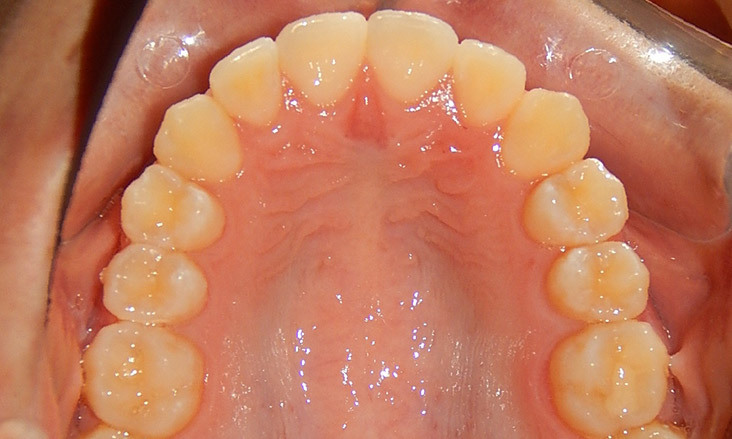 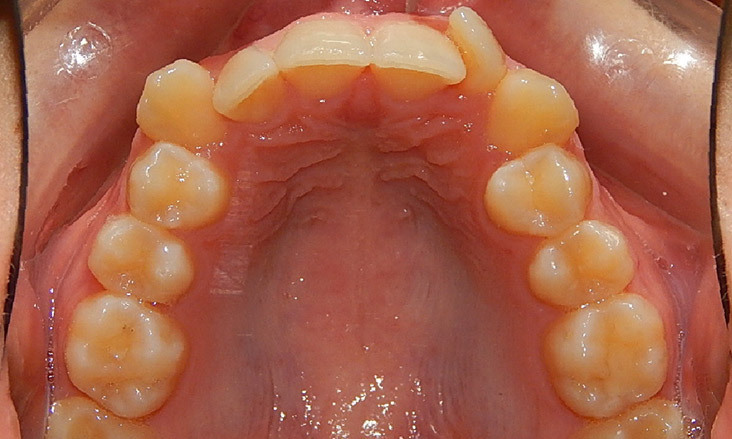 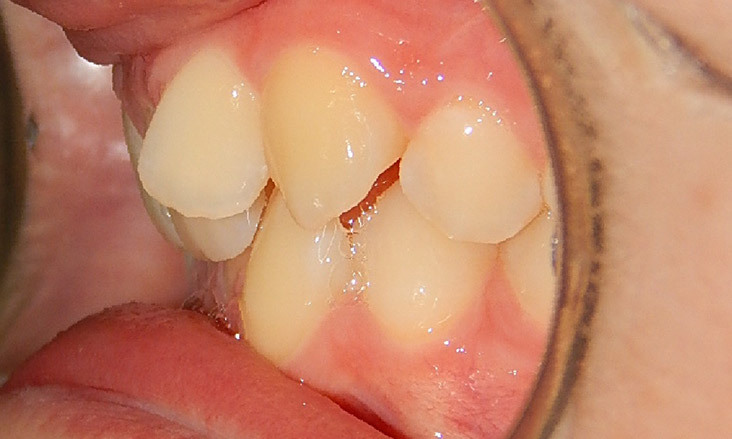 This 13 year old female has severe crowding of her teeth. 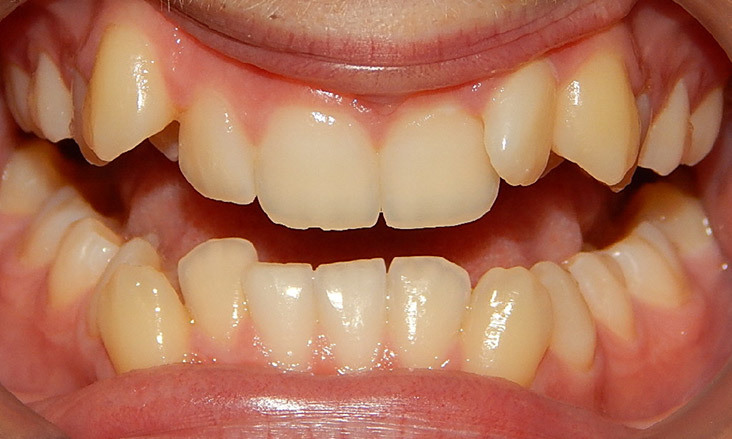 Her upper and lower anterior teeth are also retroclined (angled towards the tongue) and so space can be created in her situation by proclining her anterior teeth (moving the teeth towards the lips) to overcome the crowding. 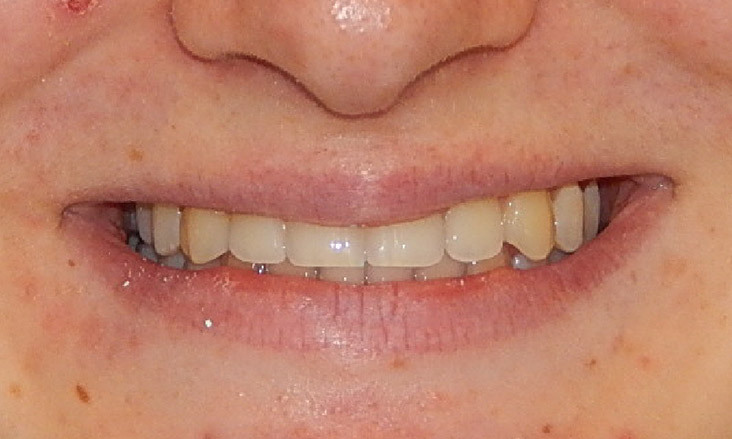 Braces are used in her treatment to do so. 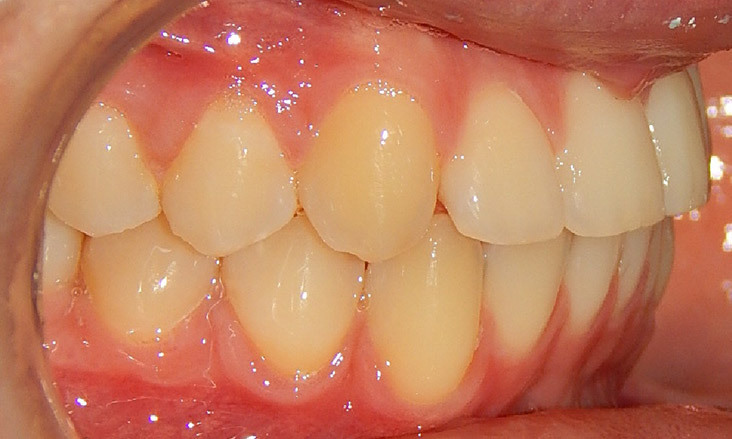 Treatment with braces took 15 months. 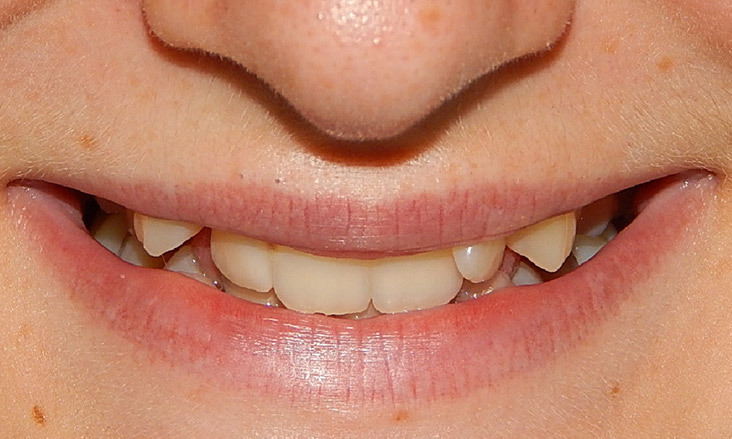 The teeth are straight and in an appropriate position for her smile. 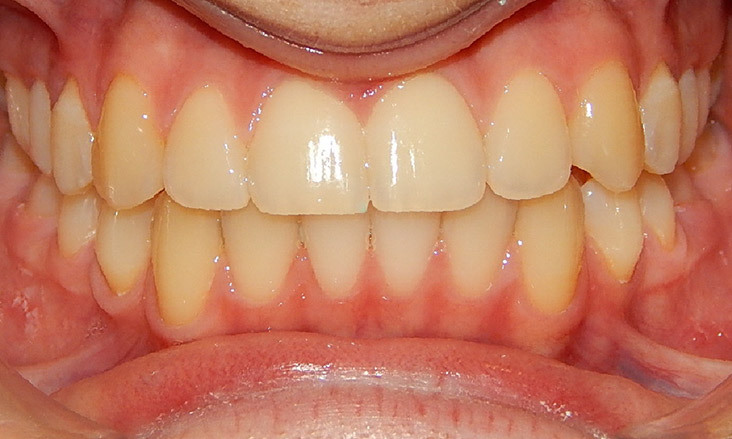 She is now wearing retainers to ensure the teeth don’t move in to unwanted positions. 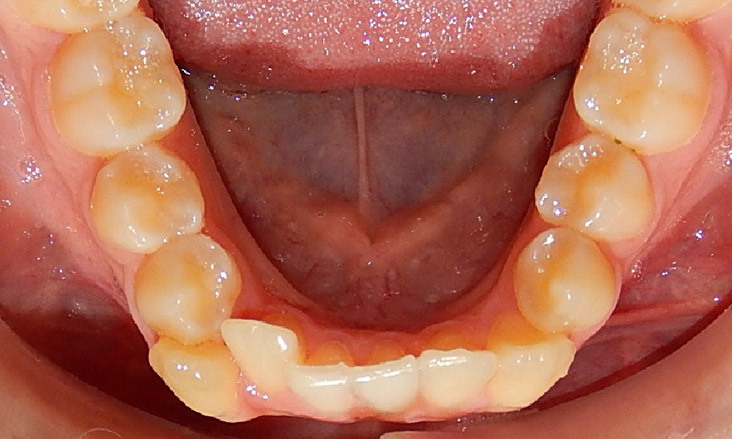 Retainer wear is essential after most forms of orthodontic treatment.